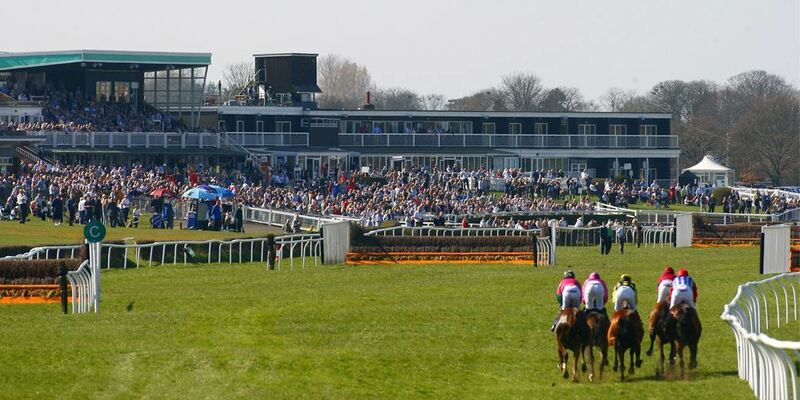 One of Lincolnshire’s most popular leisure venues, Market Rasen welcomes more than 86,000 racegoers every year. The course stages 22 fixtures across all 12 months of the year, including the highlight of Britain’s summer Jump racing programme, the Summer Plate Ladies Day. Market Rasen’s excellent facilities and raceday experience has been widely acclaimed and the course has received the Racehorse Owners Association’s Gold Standard accolade for the past four years. 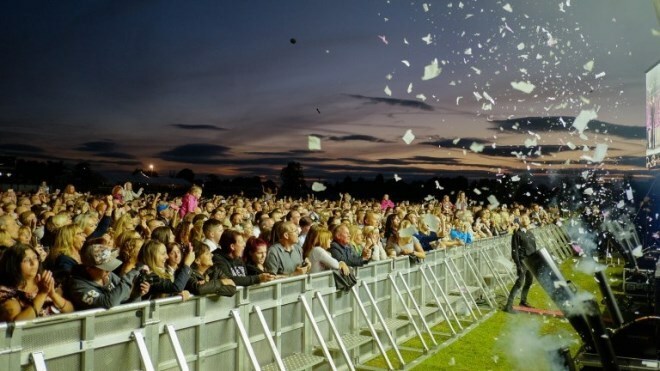 As well as attracting some of the best horses in training and leading jockeys and trainers, the racecourse also hosts racing and music events and has welcomed artists including Tom Jones, Olly Murs, Kaiser Chiefs and Jess Glynne. As part of The Jockey Club – the largest commercial organisation in British racing – children under 18 go racing for free when accompanying a paying adult, at all fixtures other than live music nights.